We have a network of trusted installation partners across the UK. Our installers are trained to install and maintain all our products. We provide a full service, from survey to installation and ongoing maintenance. Our partners are small, local businesses, who pride themselves on customer service. 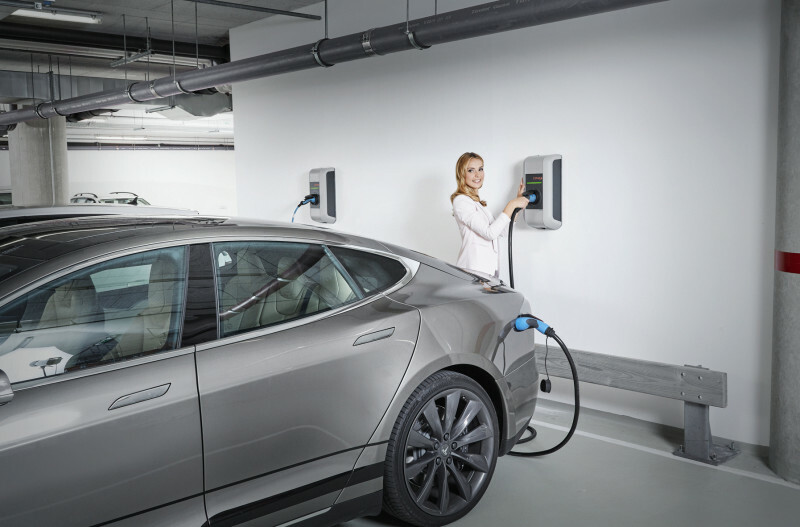 They are specialists trained in EV chargepoint installation. They can also advise on the best smart energy options for your home & workplace needs. Are you an EV trained electrician or company wanting to install EV chargepoints ? Do you have an interest in smart energy management systems? If so, we have designed a partner programme focused on helping you grow your business. Allowing you to specialise in EV car charging & smart energy management. We provide the products, training and marketing. This allows you to focus on installing products for customers. We provide high quality products that are easy to install. Our EV charging equipment needs no specialist chargepoint test equipment. They come with an inbuilt and self test capability. "We recently installed a Romatech KEBA P30 KeContact b series chargepoint at the estate office at Wyken Vineyards. We have to say the chargepoint was really easy to install on site. It's a well made, high quality chargepoint which is easily configured to the customers needs. It also has an inbuilt testing and commisioning function, so does not require any additional chargepoint testing or equipment (unlike Rolec). It is also a very aesthetically pleasing unit which is a plus as it is installed on the outside of an old building. "